" What a pretty young Chianti giving you all the cherry and strawberry character you could hope for. Medium body, light tannins and a fresh and bright finish. Drink now. " 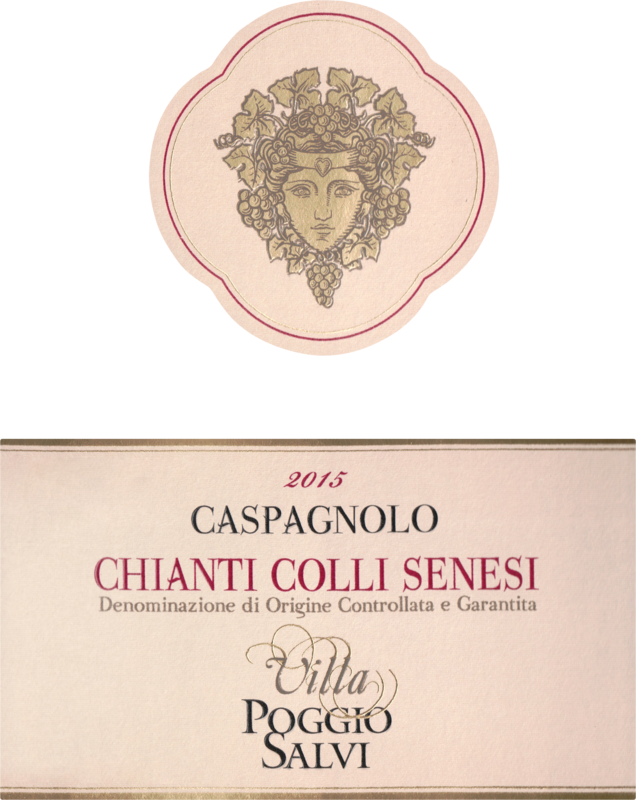 "Chianti "Caspagnolo" by Villa Poggio Salvi is created with a blend of Sangiovese Grosso grapes mixed to a small amount of Merlot coming from the estate vineyards located in Monteriggioni (Siena). 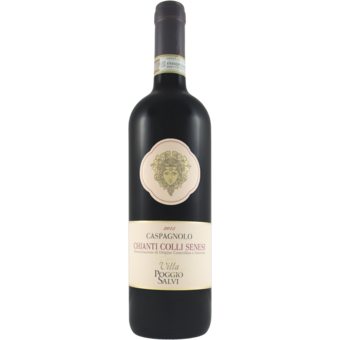 This historical wine from Tuscany has a well balanced, warm flavour, with harmonious roundness in tannins, a fruity fragrance with hints of black-currant and violet, bright ruby red color. It is ready for immediate enjoyment and matches well with a great range of foods.